The Youth Division is designed to provide the highest quality dance and movement education to students ages seven to 22 years of age. This program is open to all youth without regard to physical aptitude or perceived potential. The students progress through a structured sequence of training that develops imagination, technical skills, stamina, discipline, and artistry in accordance with their age and physical maturity. Our exceptional teaching staff is dedicated to nurturing and empowering dancers through a strong syllabus. 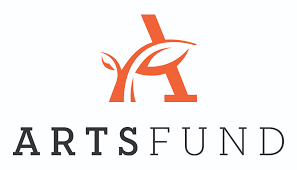 Our goal is to provide youth a uniquely enriching experience—one that helps to develop self-motivation, self-discipline, poise, grace, physical and an appreciation for the arts, which they will carry with them throughout their lives. Drawing upon elements from the various international methods of European classical dance training – Russian (Vaganova), American (Balanchine), Danish (Bourneville), French, English (Royal Academy derived from the Ceccheti/Italian method) – to create our own unique version of American classicism. We place a strong emphasis on body placement, correct and proper execution of movement, musicality, rhythmic acumen, coordination, clarity of the body’s form and proportions while moving, simplicity of demeanor and an unmannered decorum and deportment. Emerging in the 1950’s, this dance form combines modern and classical ballet elements as well as the use of dance elements from cultures around the world. Spectrum’s Contemporary Program emphasizes proper alignment, balance, rhythm, expression through movement, strength and flexibility to augment proper dance technique. Prerequisite: Current enrollment in at least one ballet technique class. Dress for the Contemporary Program includes: Ladies wear any color tank leotard, pink or black tights with leggings or booty shorts; bare feet. Gentlemen wear any solid color cap sleeve or tank t-shirt, black footless leggings or tights; bare feet. Spectrum Dance Theater’s World Dance Program brings the beauty and authenticity that lives in dances from around the world to the four walls of our studio. Teachers who are native to those regions of the world the classes originated teach each class, giving the students the truest sense of movement, rhythm, and culture of each particular dance style. This fun and upbeat dance style is sure to excite and engage the student dancer! Classes include styles of Bob Fosse, Jack Cole, hip hop moves, and Latin infusions. All classes include a warm-up with stretching, isolations, strengthening exercises and then move across the floor to work on turns, leaps, jumps and runs. Each class ends with a fast-paced combination. Placement is required for Jazz II-IV. Students stay at each level for two years unless approved by instructor. At least one class per week is required when taking Jazz II-IV classes. 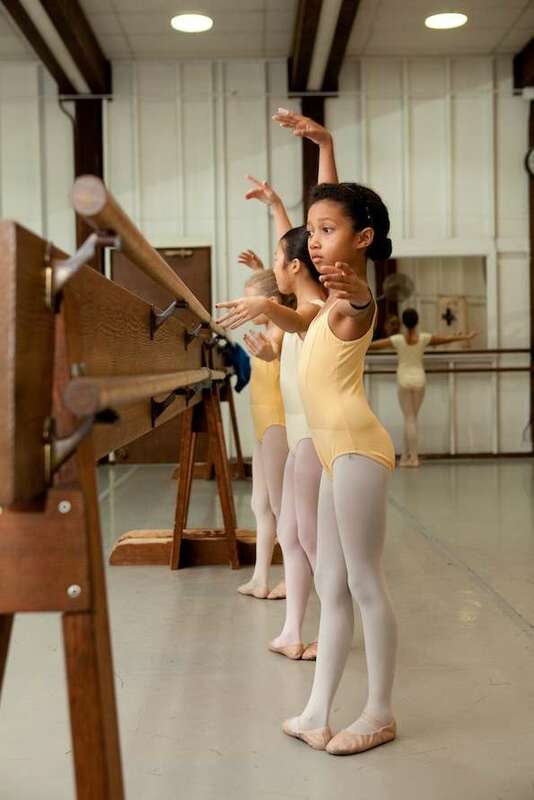 By taking Ballet, the student will have a stronger core/center that will strengthen and support the full range of movement material covered in the class setting, which supports the student in applying a wider range of movement and helps prevent injury. Black Jazz shoes, black Jazz pants, and a leotard are required. Spectrum’s rhythm tap style focuses on musicality, technique/footwork, coordination, and performance in a fun, focused and energetic environment! Tap shoes are required for all levels. This class is designed to explore Hip-Hop dance fundamentals on an introductory level and is open to all levels. Students will be introduced to the technique of Hip-Hop dance through choreography, social dances, and freestyle. The discipline of dance will be emphasized with a focus on Hip-Hop influenced music. Students will learn fundamentals through warm ups, center work, and across the floor combinations. Students will also be introduced to the cultural history of Hip-Hop as it is reflected in social dance, film, television, musical theater, music videos, and recording artists from the Hip-Hop continuum.